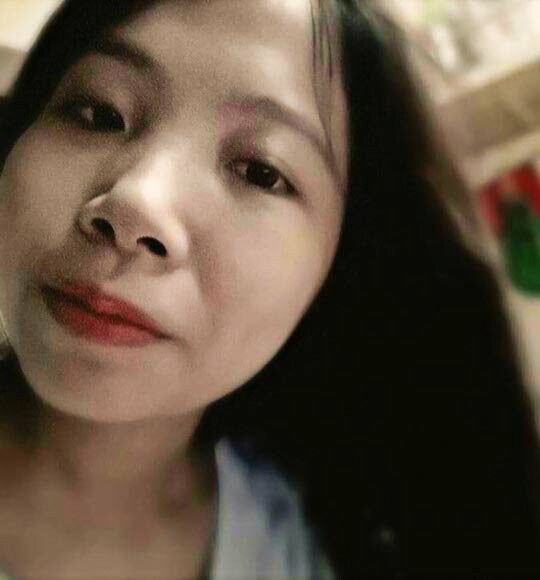 Change people looks in better ways is what people concern and pay more attention in some recent years, especially woman. It is nice for the changing they haven’t try before. However, the damaged hair because of chemical hair treatment or heat is unavoidable. 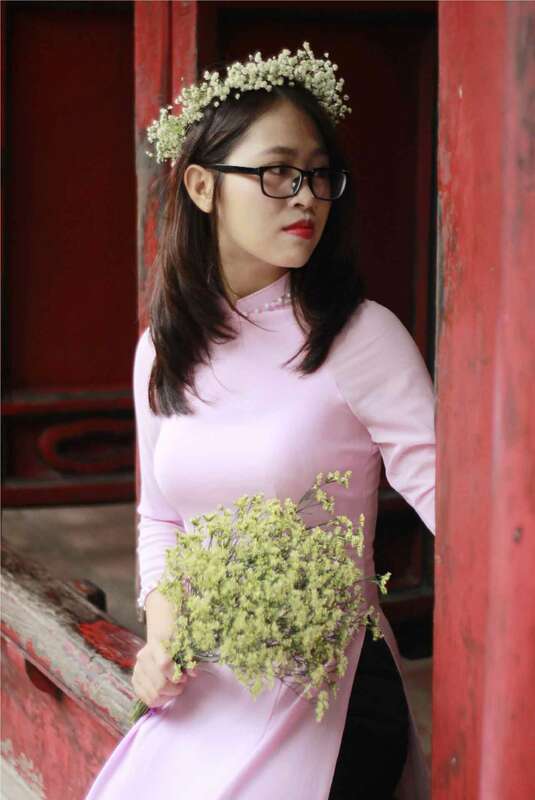 Therefore, people tend to use friendly hair tools as some people choose hair extensions as the beauty hair tools for their changing to avoid risk of damage. 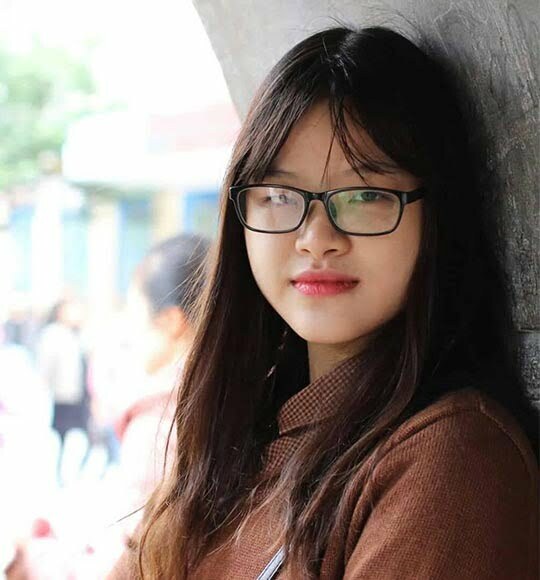 Besides, suitable hair care at home is needed to get better hair condition. 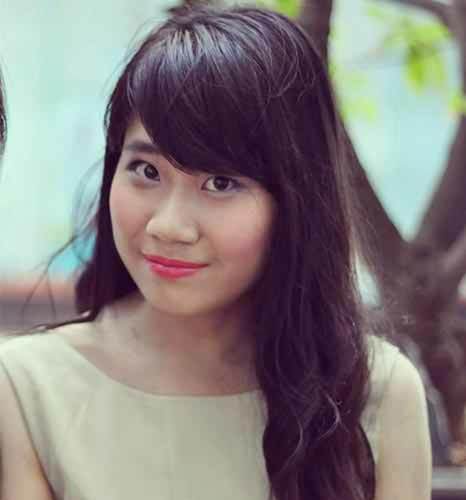 There are some hair care tips with natural components people should concern for better hairstyle. 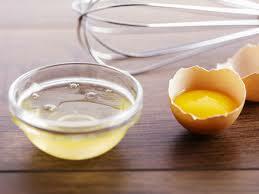 Using egg for hair care is the common way in preparing natural mask for hair. Eggs work well for purposes to improve people’s hair of users. 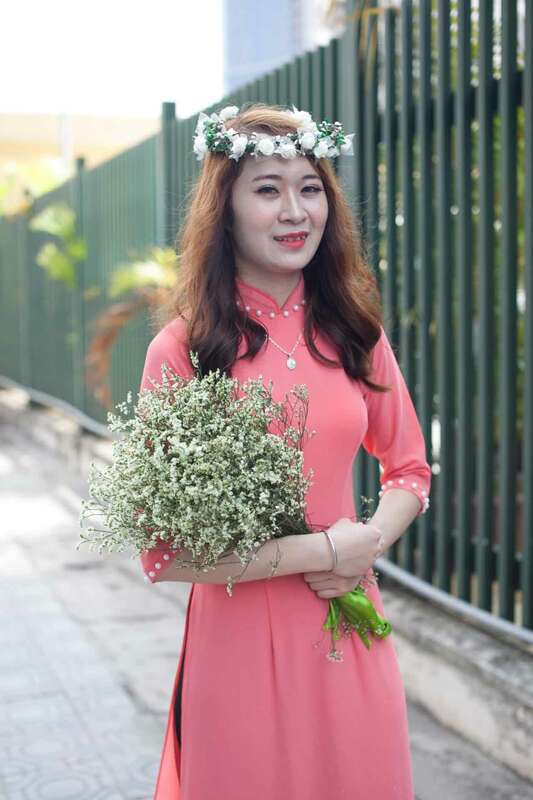 Normally, people usually use the entire egg to provide the best condition for the hair. 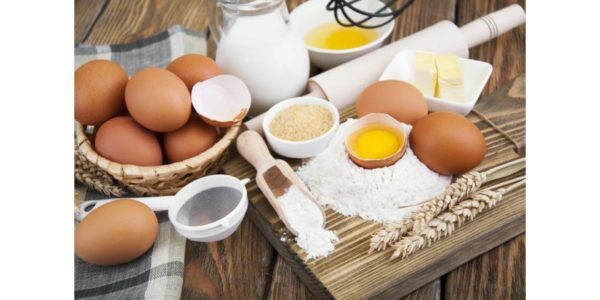 Specifically, egg white is used for the oily hair and the egg yolks only to use for provide additional moisture for dried hair or help them in better condition with moisture. 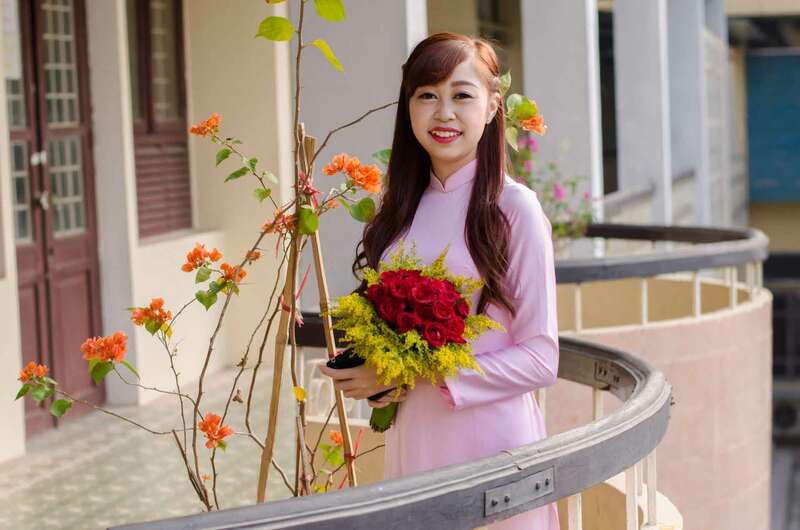 For the natural hair of the human hair extensions as McSara extensions with the source of virgin human hair of Vietnam or Cambodia, people can apply suitable part of eggs directly in to these kinds of hair and leaving it for 20 minutes. Washing hair clearly with cool water and shampoo to make sure your hair is totally clean. They can apply eggs mask for every 2 weeks. Even when applying human hair extensions as McSara hair extensions, your exiting hair can turn to dull hair without properly care. 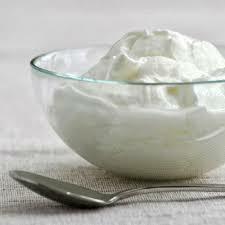 To deal with the risk of dull hair, sour cream or plain yogurt products are suggested for applying. 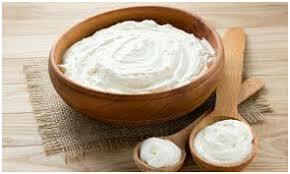 You need a half cup of sour cream or plain yogurt then set for 20 minutes and then you can have a healthy hair with soft with additional moisture and clean hair . Using every week to get the better change in hair condition. 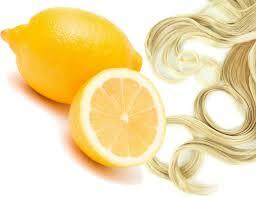 Lemon is one of familiar components can work well in improve hair conditions. 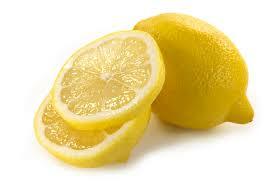 Lemon improves itchy scalp which is from your stress, pollution, and poor diet or illness. Lemon juice and olive oil mask is the best mixture to deal with people hair problems. Component for using is mixture olive oil, lemon, and water in the formula 2:2:2 then massages into damp scalp. Setting time for 20 minutes, then wash hair carefully with shampoo hair. Dull hair can be recovered after using every weeks. Honey is considered as one of the important natural elements help in improve hair condition. Honey brings natural humectant creating an attracted and soft hair which people can realize after apply regularly. 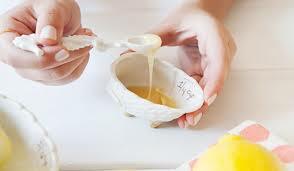 Using a half cup of honey for massage your hair damaged and waits for 20 minutes for a healither hair. Honey can help replenish the keratin protein bonds that may be broken by sunlight attack or dirty. Applying one a month for better effect for your hair. In short, there are some natural hair cares that people can usually apply for their hair at home to gain stronger and healthier hair.